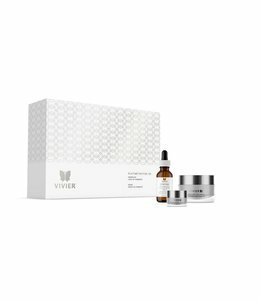 This targeted treatment for the delicate eye contour helps increase firmness and elasticity, reduce the appearance of fine lines, wrinkles, dark circles and nourishes the skin with antioxidants and essential hydration. 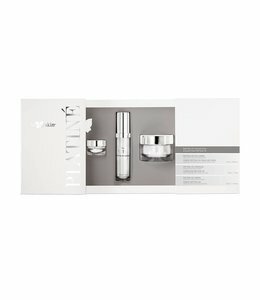 This exclusive formulation contains a proprietary blend of advanced peptide technology, Retinol, powerful antioxidants such as Vitamin C as well as healing and nourishing ingredients such as Argan oil, Squalene, Shea Butter and Jojoba Esters—a unique combination that restores the vitality of tired looking eyes. 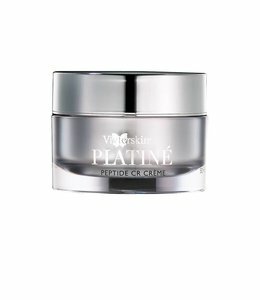 The Peptide CR Eye Crème should be used following a VivierSkin Cleanser and Toner. 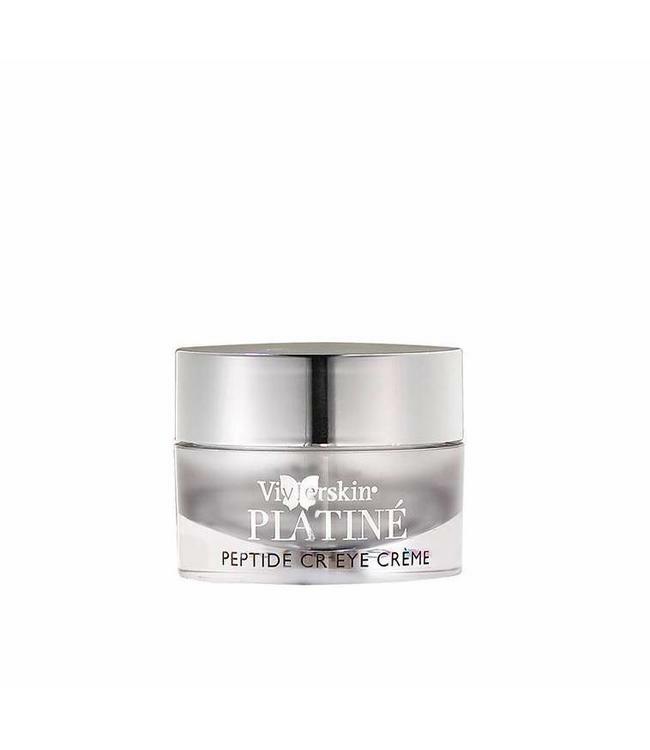 The Peptide CR Eye Crème is a medical grade eye contour cream. For sensitive skin start with one application daily, then gradually increase to two times daily. If dryness or peeling occurs, reduce application to once a day or every other day. NOTE: This product's safety on eyelids has not been tested. It is therefore not recommended to apply the product directly on the eyelids. With ring finger, gently massage into clean, dry skin around the eye area every morning and evening before any makeup or creams.